"Impressed with all of the student demonstrations in Latin America"
Vanderbilt Hustler: When you were an editor at The Hustler, I understand that you habitually made speeches in Spanish at really early morning hours. What were those about? 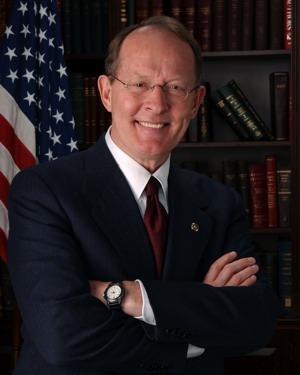 Lamar Alexander: I don’t remember what they were about. They were at 2 in the morning. I had gone to Latin America; I was a Latin American major, and I traveled in Latin America the summer before I was a senior. I was impressed with all of the student demonstrations in Latin America so I had nothing better to do than make a speech about uprisings and revolutions and that kind of thing. They made no sense. And they weren’t serious. But they were in Spanish, so nobody else knew what they said either.